Downsizing, relocating and settling an estate can be a stressful, sometimes overwhelming experience not only for those who are actually moving but for those families trying to coordinate a move for a loved one. 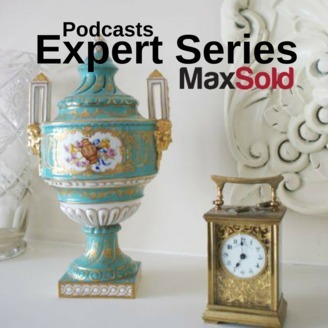 Check out our Expert Series Interviews to learn how experts can help. Check out this radio show co-hosted by SAGE Relocation's Catherine Gissing and Royal LePage's Dale Bryant. 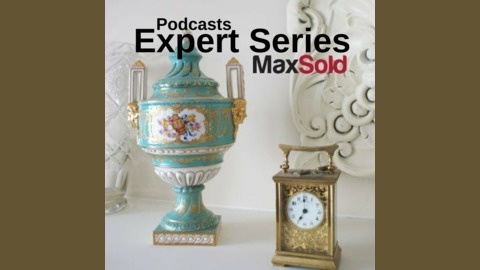 Learn the specifics on making a client's downsizing or estate settlement seamless enabled by a close partnership between the Organizer, Real Estate Agent and MaxSold. You will also learn what it took MaxSold to win SAGE Relocation Services' "Preferred Service Provider" status, and which sale of goods service provider comes out ahead when you compare MaxSold's results with results from traditional estate sale or live auction companies (hint: MaxSold doesn't cherry pick, sells 98%+, produces a papertrail and delivers competitive bidding in the most ubiquitous way) Setup the bridge table, get settled in your scooter, or sit back with a coffee and listen to this exciting radio segment turned into a podcast. Go to www.MaxSold.com/Sell to hire MaxSold.